Texture of an old wall erosion. Loft-style plaster walls, gray, white, empty space used as wallpaper. 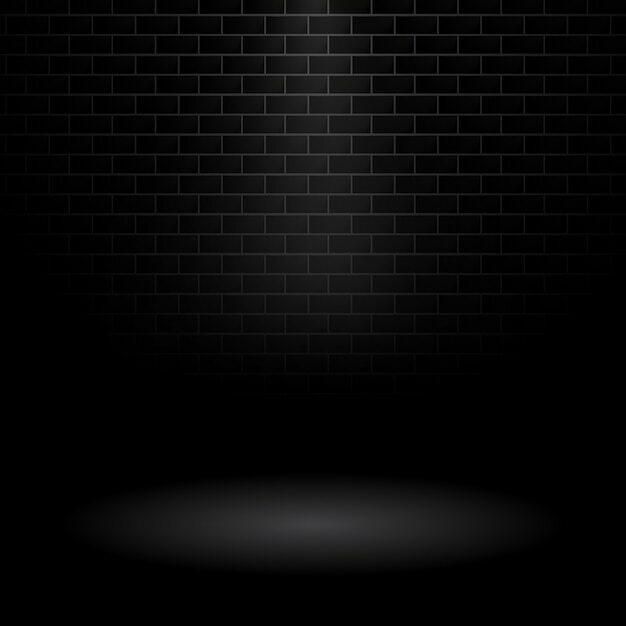 Background black wall large texture.